The Next Adventure of Your Life! You see, Tarot is designed to tell a story. Through these cards a story of possibilities unfolds. It does not foretell the future. It gives only possibilities. Therefore, in this class you will study the symbolism of the cards as you learn the Tarot card meanings. You will learn to interpret and tell the story before you. You can choose to act upon the story or look at it as purely entertainment. 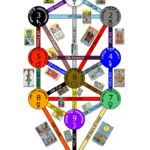 Tarot blends the symbols, patterns, and correlation of Astrology with aspects of Hebrew, Christian and Eastern Religions. The Tarot deck incorporates symbols long lost to the ages. In this class, you will learn the intricate processes that have been past down through time, to us today. You have the privilege of learning what has been misunderstood due to lack of understanding and knowledge. You will gain insight into Tarot interpretation that others have missed. Have you been curious as to what story could be told for you? Have you ever asked a friend to give you advice based on their knowledge? Through the Tarot Deck you can do the same via the energy that your subconscious mind generates and shows itself through the Tarot. Each card is filled with symbolisms, delicately passed down through the millenniums in spite of great perils. Learn Tarot card meanings (symbols), just as you have learned the road signs along a highway that lead you to a destination, because the Tarot presents you with signs along your highway of life. Life lessons, life untouched and life to be lived, unfold within the Tarot. Join us for fun, and enlightenment. 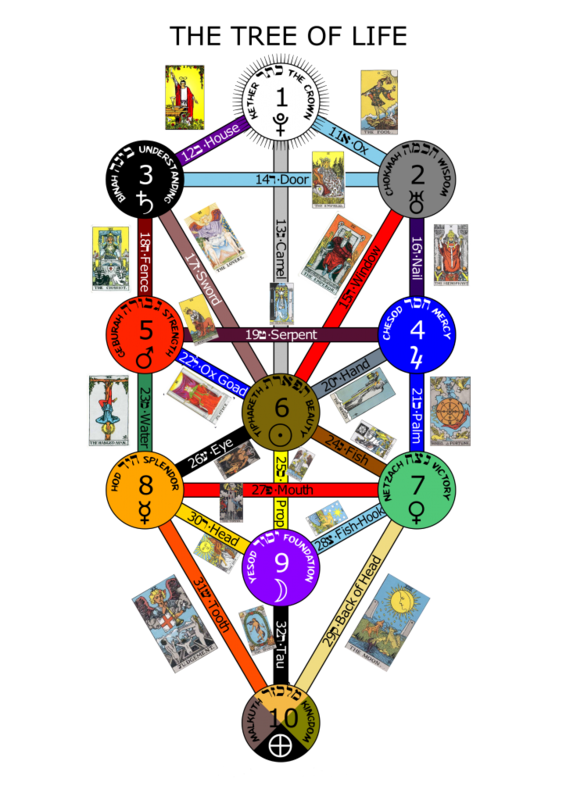 Learn about this mysterious deck of cards called Tarot and you will be reading Tarot cards easily. It is your window into the subconscious mind. Sessions are conducted once a week in the evening from 7 – 10 P.M. for 7 weeks. It is recommended that you attend all eight sessions. Session one is a prerequisite for all the other classes, however you are welcome to take any of the individual sessions you find of interest. Each session is $50. The per session investment equates to $350. Commit to all 7 classes two weeks before class start and your monetary investment is $300 It is like receiving 1 free session. You will also receive a recorded meditation that is designed to assist you in increasing your spiritual gift of intuition. I have set the value for this meditation at $40. Join the meetup group TODAY to be notified of upcoming classes. 2. Workbooks will be handed out with each class. If the sessions are being taught via Webinar, the handout will be emailed the night before class starts. Please print it out. The ability to understand and interpret the symbolism in the Tarot cards for yourself and others. Association with Fire, Water, Earth, Air Signs.